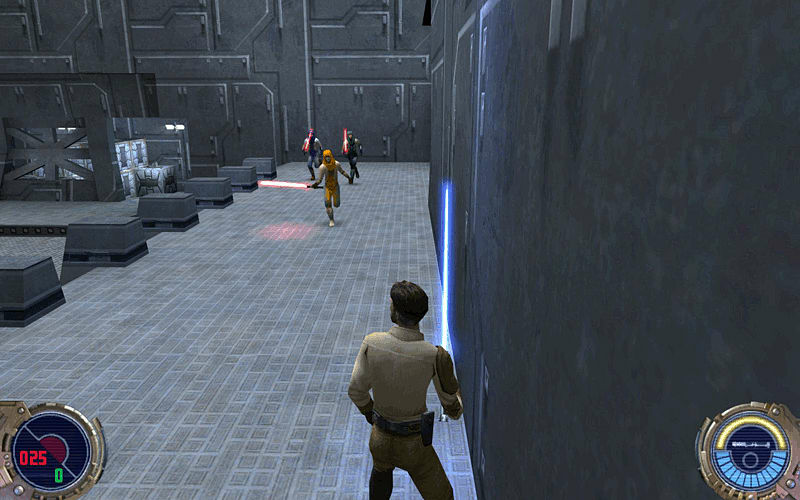 Take control of Kyle Katarn as a new evil threatens the universe and only he can stop it! 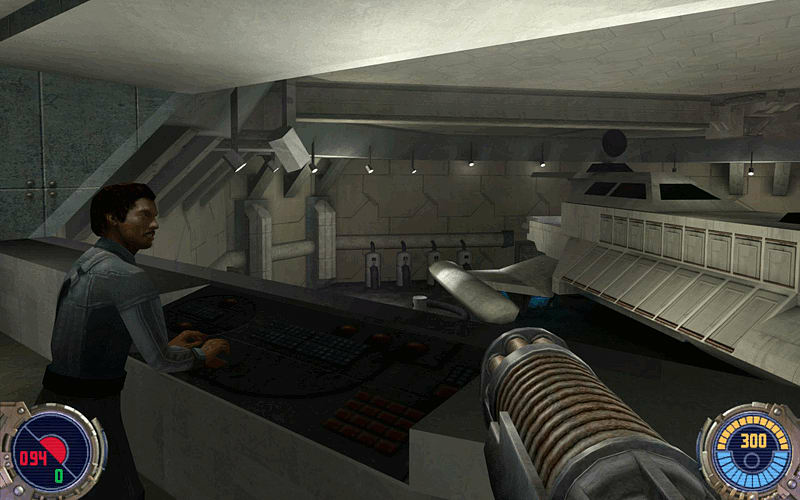 Explore a beautifully realised Star Wars universe, featuring famous locations such as Cloud City, the Jedi Academy and more. 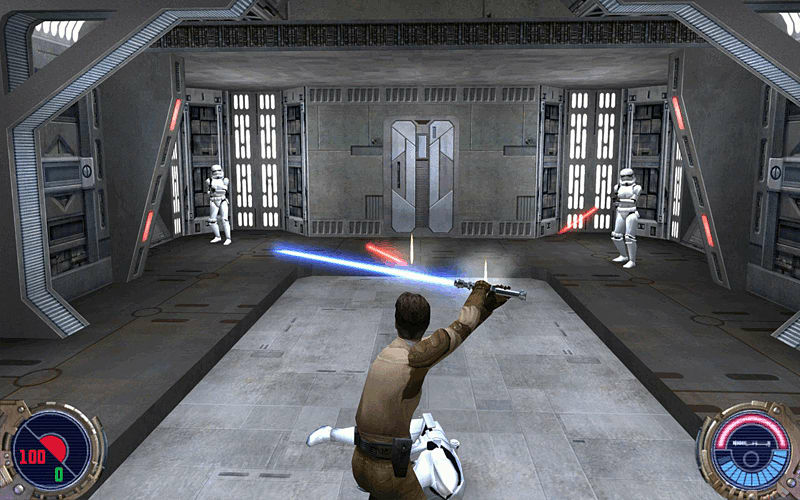 Use your lightsaber to cut through those who stand in your way with an expanded range of attacking and defensive moves. 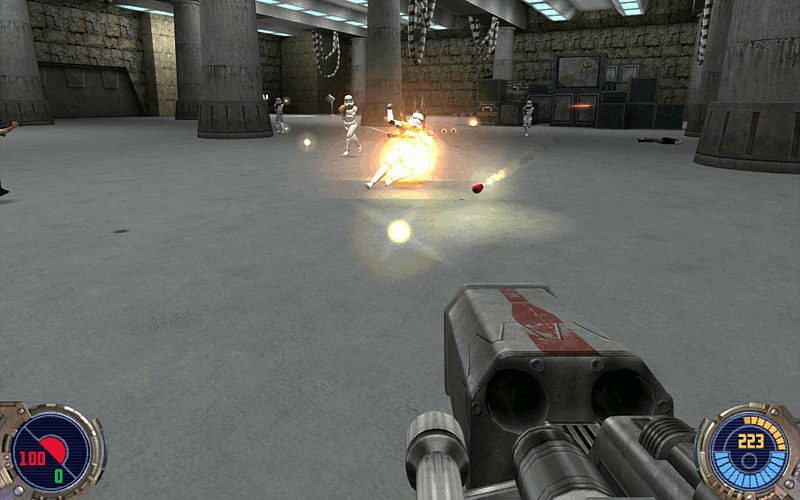 Engage in combat or sneak your way past your enemies, the choice is in your hands. 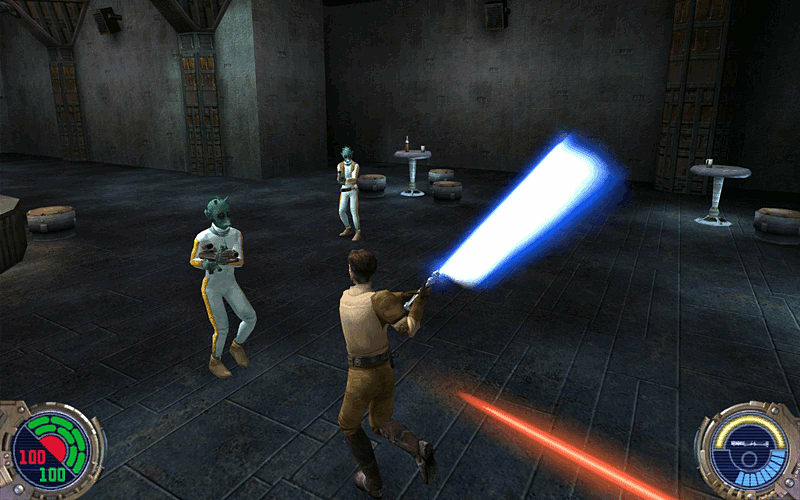 Use an array of Jedi powers and take down your foes with the power of the force.